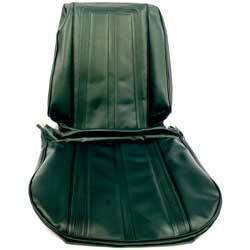 Classic Industries offers a wide selection of Interior Upholstery for your Chevrolet Chevy II Nova. 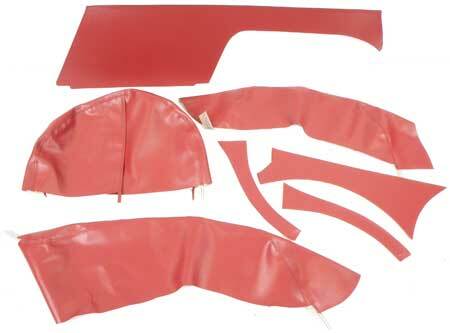 Classic Industries offers Chevrolet Chevy II Nova Basic Upholstery Kits and Chevrolet Chevy II Nova Complete Upholstery Kits. Strato-bucket seat upholstery sets in Madrid grain vinyl feature ruled border inserts which distinguishes the 1966 Chevy II/Nova SS.